TAMAR Saracens back Lewis Swatton scored a try on his debut as Devon Under-20s opened their season with a 21-7 victory over Gloucestershire at North Tawton. Ivybridge players Marcus Prout and Mitch Pinkus were also among the scores for the young Devon side in the friendly fixture. The county were using the game as a warm-up for their Jason Leonard Under-20 County Championship, which starts next month. As well as Prout and Pinkus, Ivybridge also had Ben Collins, Owen Garner, Wes Vermigle, Adam Walker, Lewi Riley and Jay Toogood in the county squad. Swatton put Devon ahead with a try on nine minutes. Prout then added a second on 22 minutes before Torquay number eight Josh Mackin dived over. Pinkus, who has played for Devon’s senior side, converted all three efforts as the hosts led 21-0 at the break. Gloucestershire did add a consolation try late in the second half, but Devon deserved their victory. Devon Under-20 head coach Lewis Paterson said: “It was very, very pleasing. 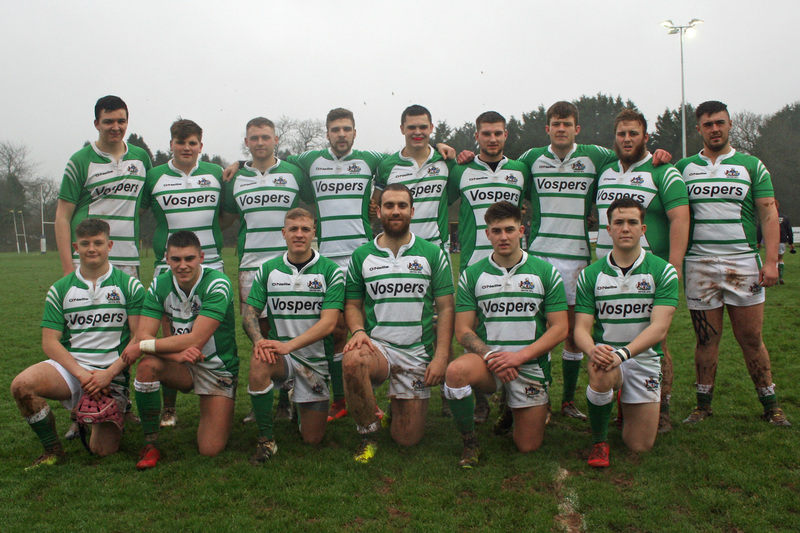 Next up for young Devon side will be the annual Tamar Cup clash with Cornwall at Brickfields this Sunday (January 28, 1.30pm).